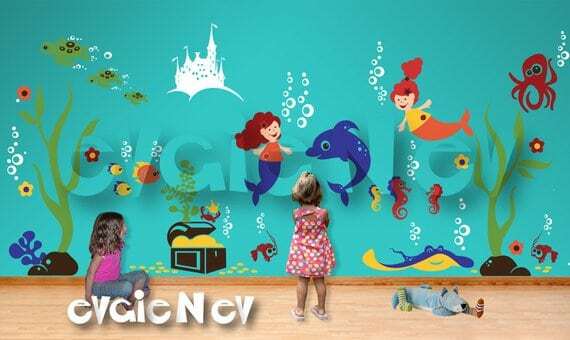 I`d buy Under the Sea Nursery Wall Decals for my granddaughter who is all about mermaids. I would get the Family Tree Wall Sticker. I Love the Baby Nursery Woodland Wall Decal!! I would buy the Garden, with tree and bird cages. I would get Animals in the Woods Wall Decsls PLFR010L with the bear from “Forest Animals Wall Art" snd Bees. I would love to have the Panda Wall Decals for my daughter's bedroom. So cute. 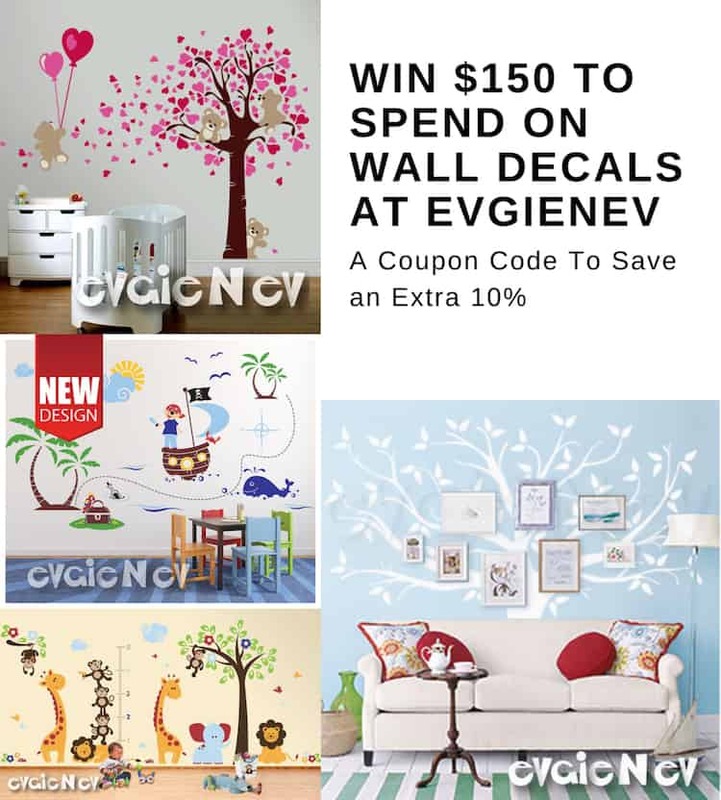 I would definitely get the Cherry Blossoms Branch Wall Decal if I won. 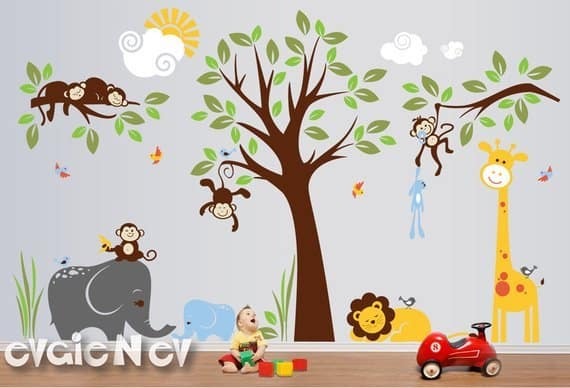 I would like the Safari Wall Decals, Nursery Wall Decals, Monkey Wall Decals, Baby Wall Decals, Jungle Wall Decals - PLMG050. I would like to get the Animal Map Wall Decals. I like the nursery woodlands wall decal it is adorable. Thanks! I’d get the family tree wall decal ! I Love the Baby Nursery Woodland Wall Decal. It is so cute!